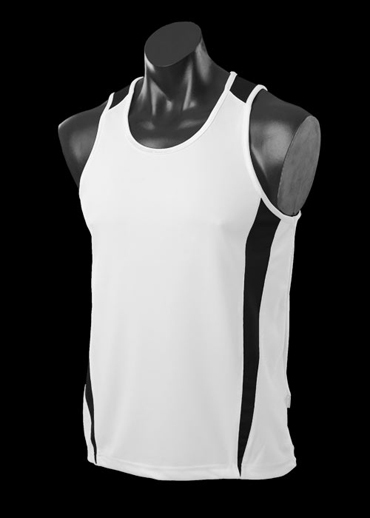 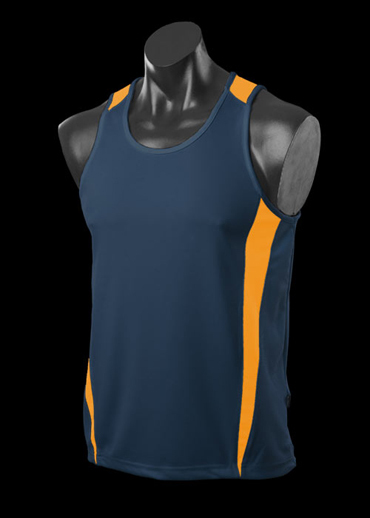 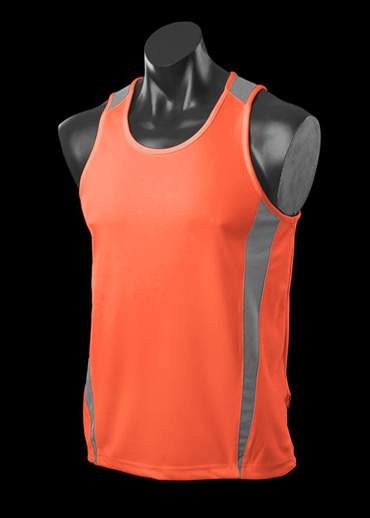 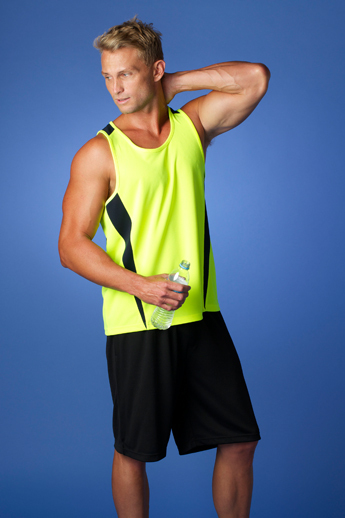 The Aussie Pacific Mens Eureka Singlet is made from polyester moisture removal material. 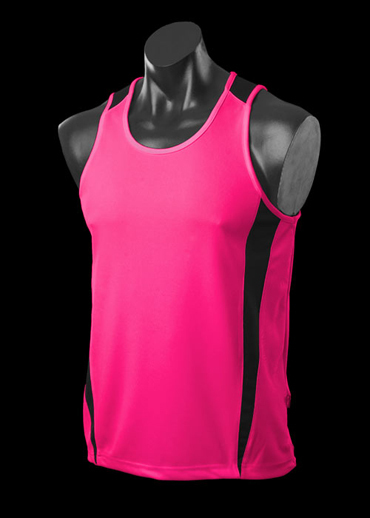 In 25 colours. 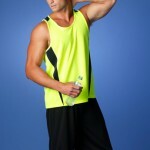 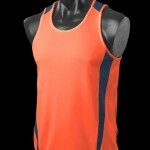 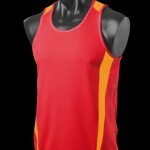 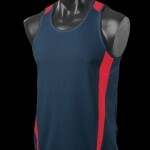 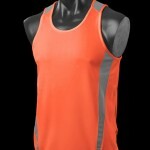 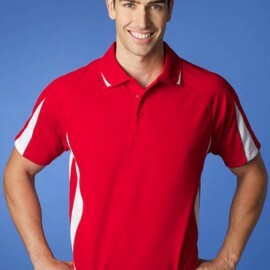 Great branded singlets & sportswear.